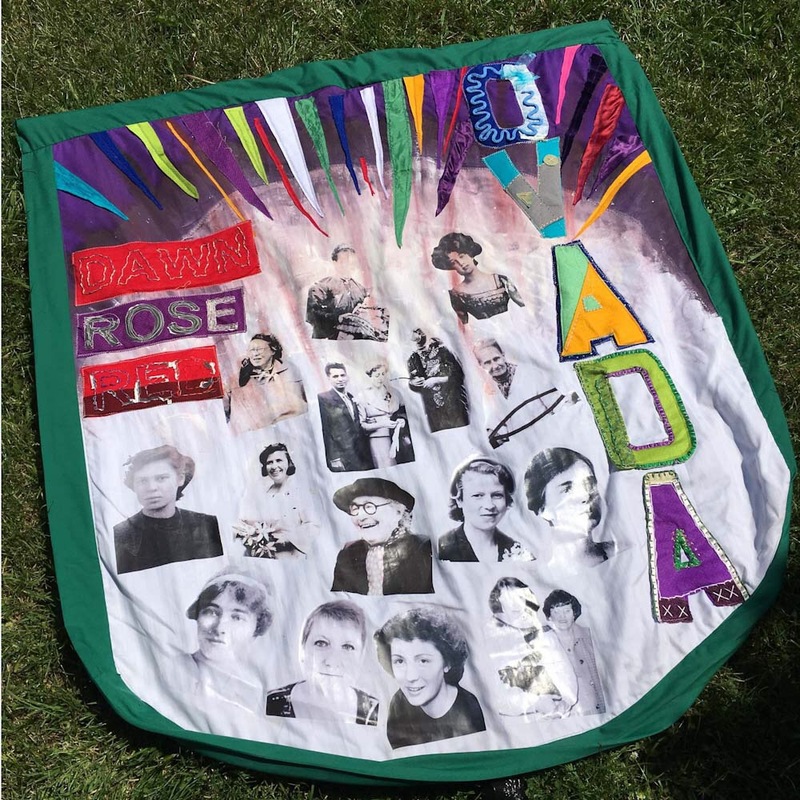 I lead a workshop in Oxford to make a Processions 2018 banner for OVADA in Oxford. 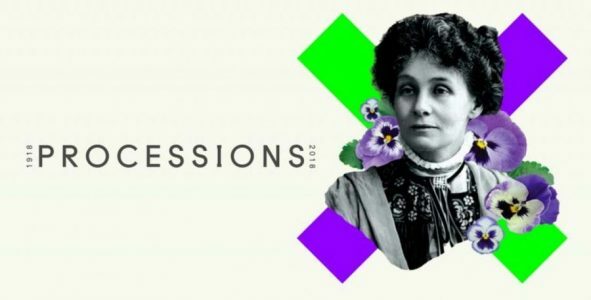 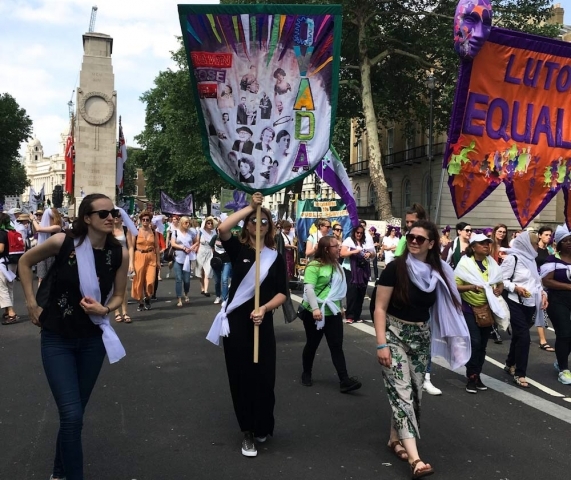 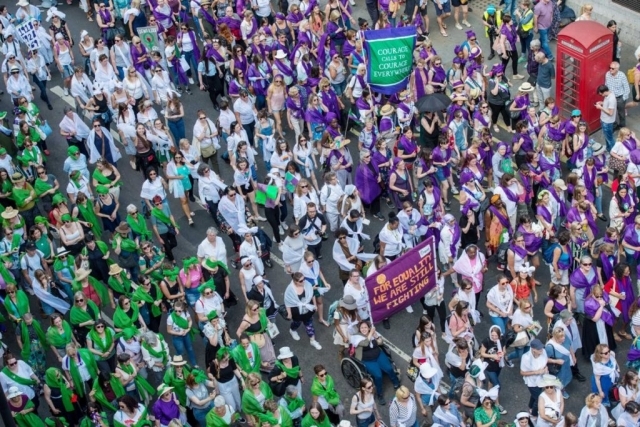 The Processions 2018 event was held on 10th July in London to commemorate 100 years of women’s suffrage. 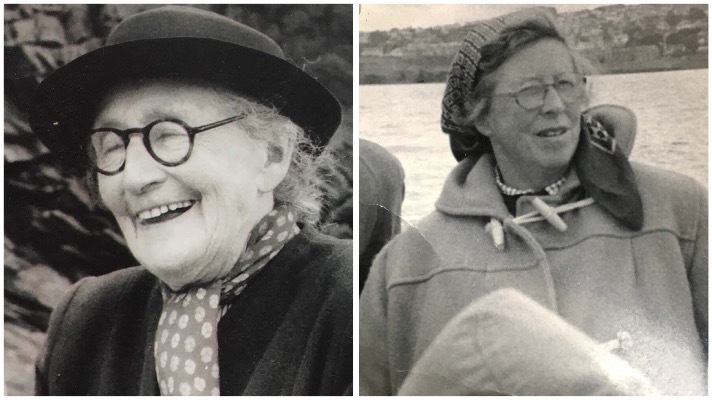 We wanted to involve OVADA’s associate artists and asked them to provide black and white images of strong women, through their families, as the starting point for the banner. 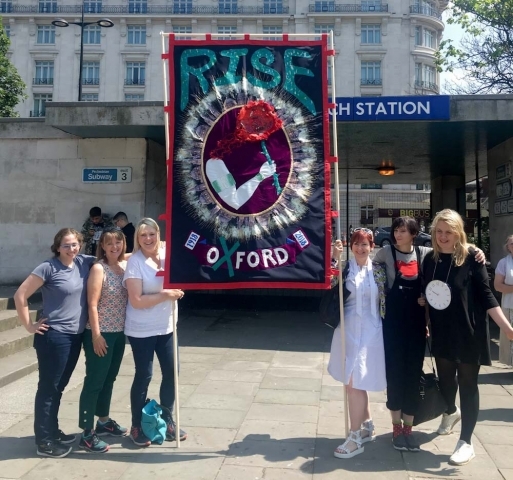 We held the workshop on a day during the Dawn Rose Red festival as a drop in for associate artists to contribute towards the making of the banner. 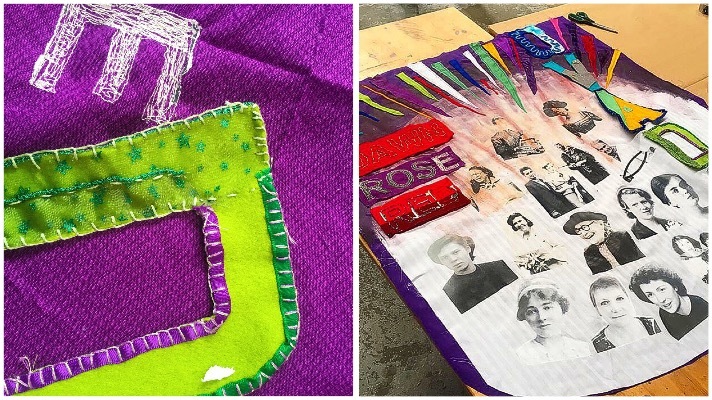 They embroidered letters, painted the background, stitched and ironed. On 10th June we took the processions 2018 banner to London. 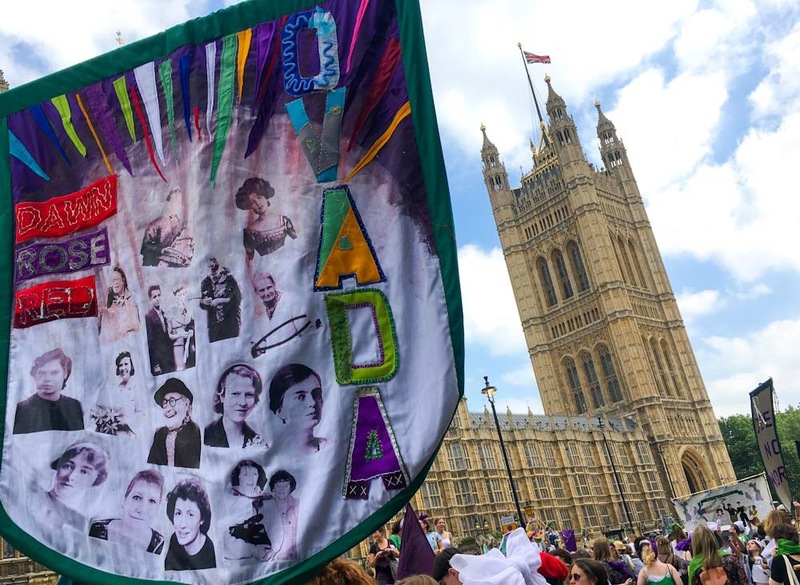 Over 30,000 women marched from Hyde Park to Parliament Square. 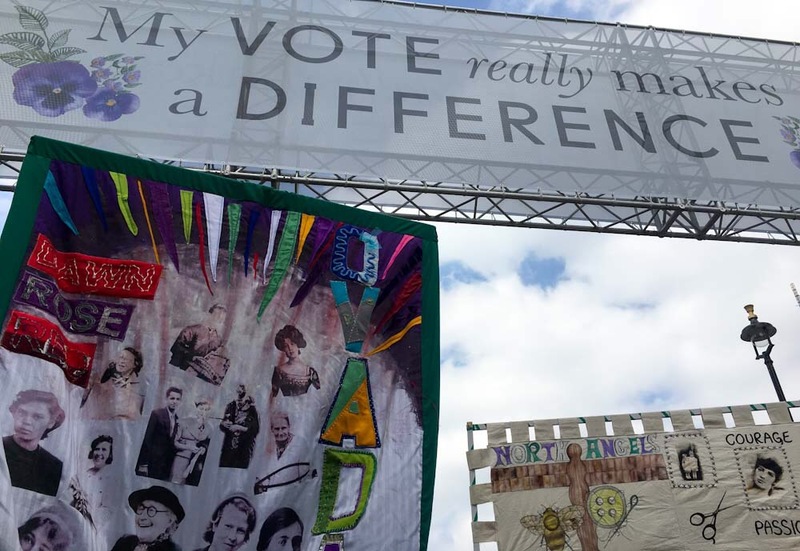 it was an amazing day to be part of and I am very proud of all the hard work that was put into our fantastic banner.